While China is a vast, diverse and intriguing country, it can be a little difficult to plan a trip there. There are visas to obtain, language barriers to navigate, and decisions to be made about where to go. 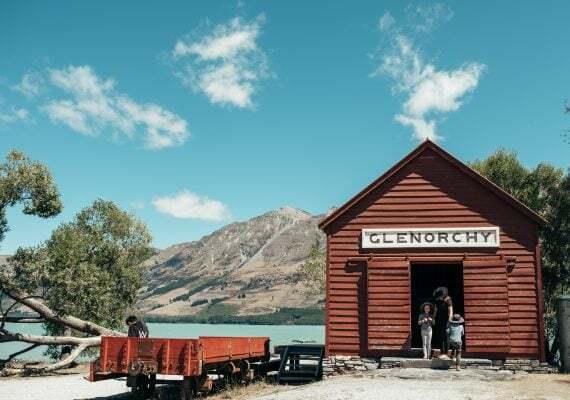 Because it is such a large country, creating an itinerary can feel overwhelming. Luckily, our contributors have traveled all over China with kids and have filled us in on some experiences to consider. Here are five unique experiences in Mainland China. 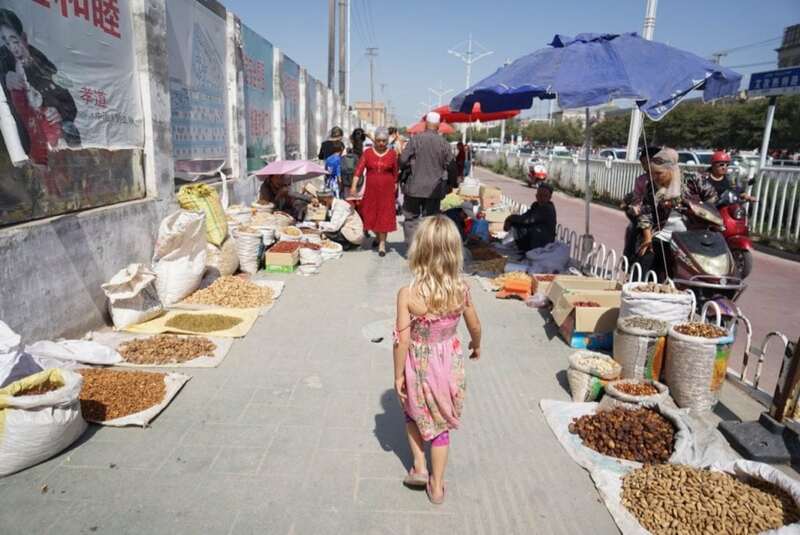 Exploring markets in Kashgar, the peace of Buddhist monasteries, and shopping in Chengdu. 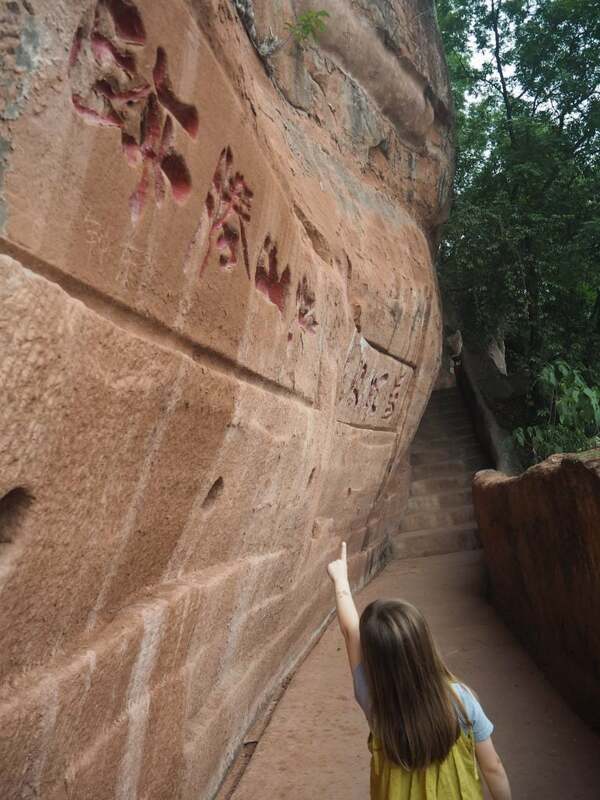 Learning to cook real Chinese food, exploring a Buddhist temple complex, and seeing the Leshan Giant Buddha. Avoid going during the height of summer and public holidays. The Chinese love to take photos of Western tourists, especially children. If you travel with little kids, don’t be surprised if strangers will stop to take a selfie with your nugget. Located in western China, near the borders of Kyrgyzstan and Tajikistan, Kashgar is a city that’s quite unlike Beijing or Shanghai in the east. The culture here is a melting pot of Xinjiang and Central Asian influences, making it a unique destination in China. 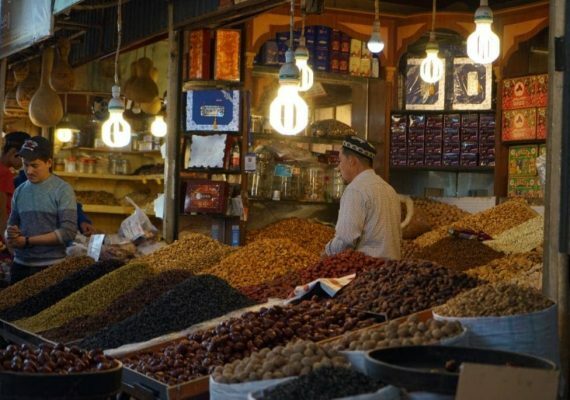 Be sure to check out the Grand Bazaar, which is filled with snacks, spices and souvenirs, as well as some more unexpected wares. Healers set up shop here and sell various herbal remedies to cure what ails you. There’s also an animal market and a night market, which has amazing street food for adventurous eaters. Hangzhou, located in Zhejiang Province, not far from Shanghai, is a gorgeous city filled with a natural beauty you might not expect. 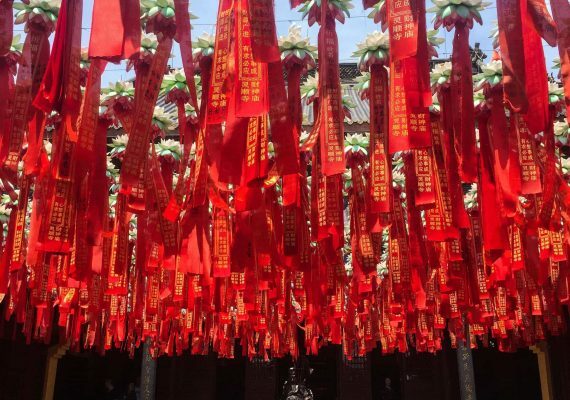 Be sure to visit the Lingyin Temple, one of the largest Buddhist temples in China. The cable car that takes you up to the complex offers stunning views of West Lake and the rest of the city. 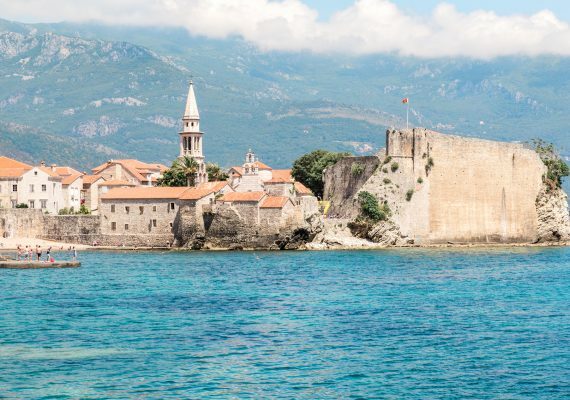 Once you arrive, plan to spend a few hours exploring the monastery. 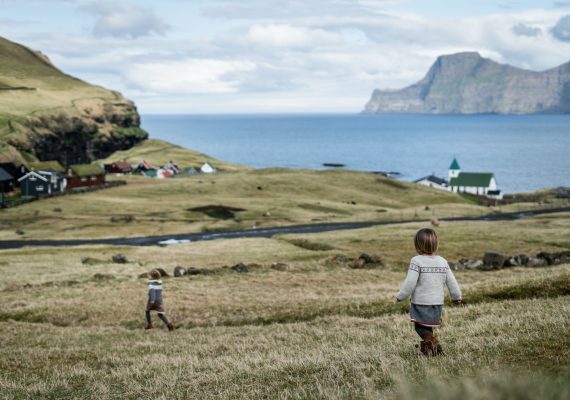 There’s plenty of room for kids to run around, and several tea houses along the way to provide a resting spot when needed. When visiting China with kids, it’s tempting to stick to the major tourist attractions in the cities. But there is much beauty to be found in rural parts of the country, and this excursion to a Yao minority village outside of Guilin is the perfect addition to any family vacation to China. 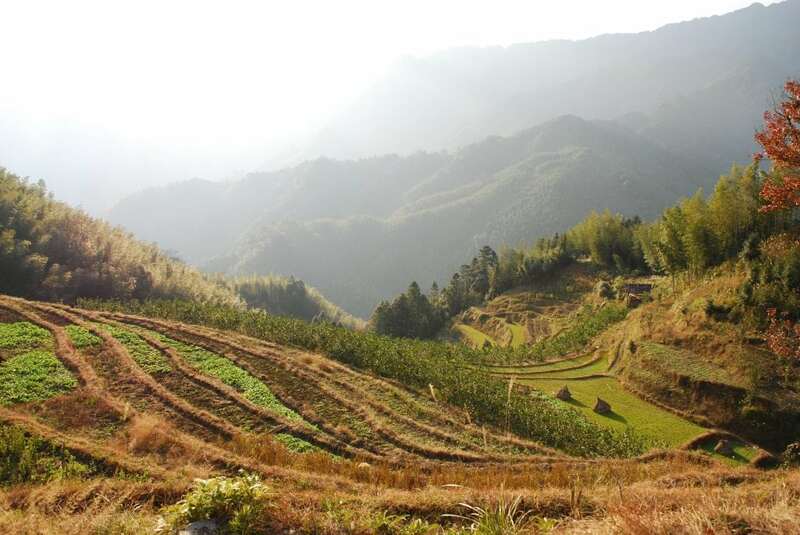 Hike along the sweeping rice terraces, before settling in and enjoying dinner prepared by a local host. Kids will have the opportunity to pick the produce that’s used in the meal, allowing families the unique chance to see the origins of their food. 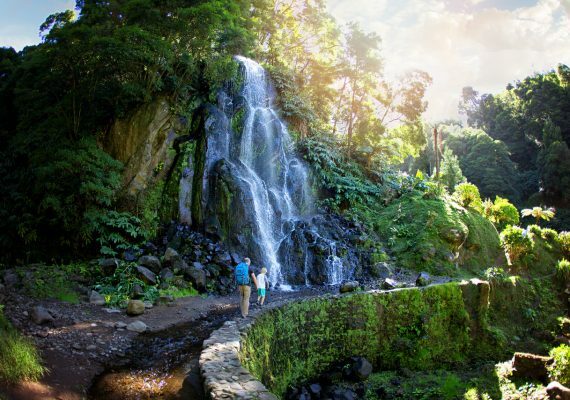 It’s a slower paced, more relaxing and much different tourist attraction than you’ll find in Hangzhou or Shanghai. If you or your children have an interest in the culinary arts, consider including Yangshuo Cooking School to your China itinerary. 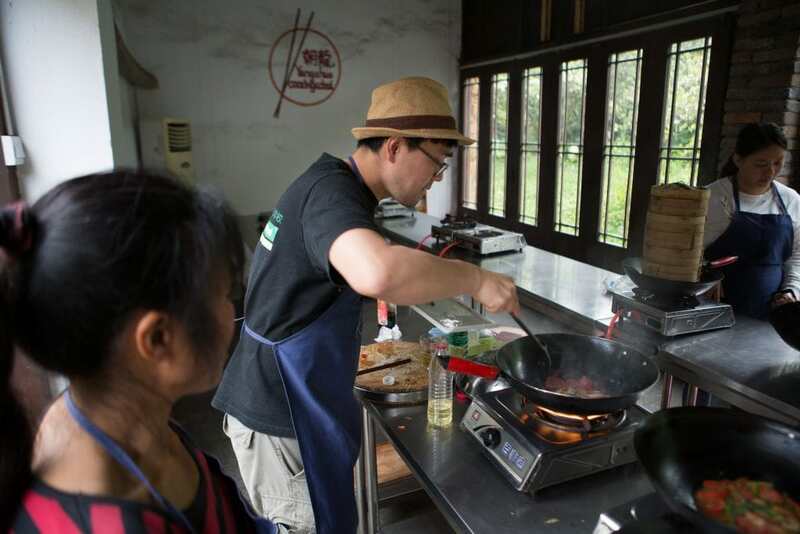 This intimate cooking class not only teaches you how to make dishes native to the Guangxi Province, but also gives you and your family the opportunity to explore a local market and shop for ingredients. This immersive experience is a great introduction to the overwhelming topic of Chinese cuisine, and might even encourage picky nuggets to try a new food or two. 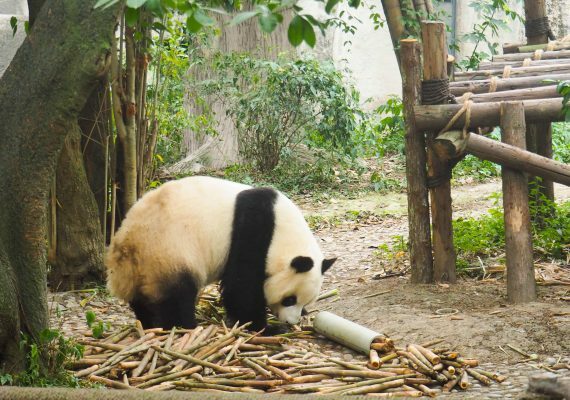 Chengdu is the capital and largest city in the Sichuan Province, and is a trendy city with interesting architecture and plenty of shopping opportunities. 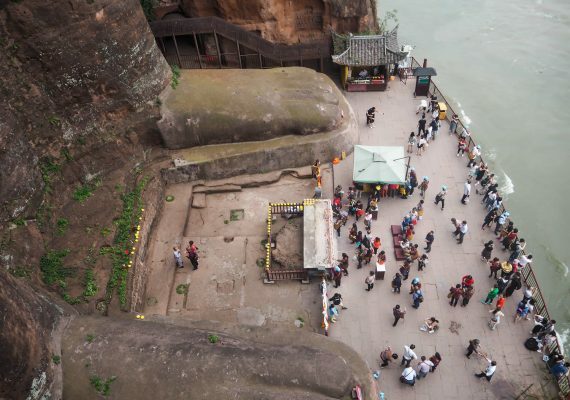 It’s also conveniently located near the tallest carved Buddha in the world, the Leshan Giant Buddha. This UNESCO World Heritage site is not to be missed – this 71 m (233 ft) Buddha took 90 years to carve and draws hundreds of thousands of visitors each year. This experience is a must-see when visiting China with kids. Looking for more Eastern Asia travel inspiration? 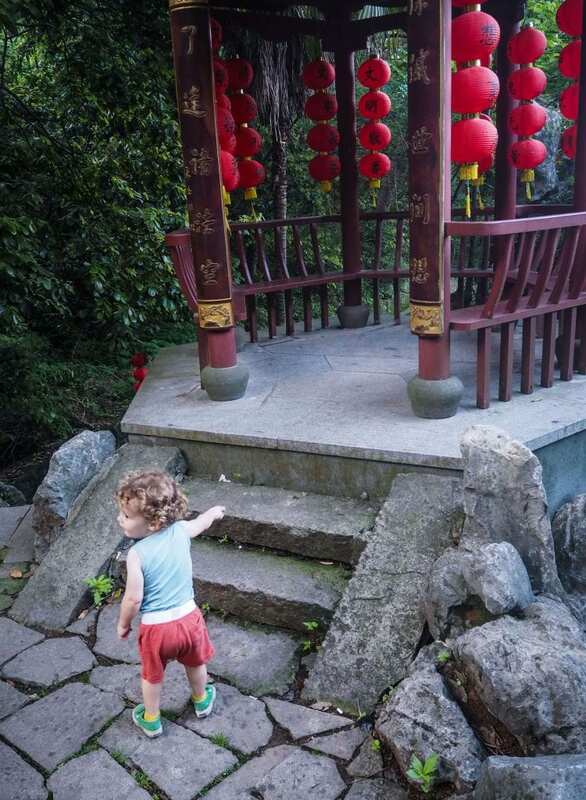 Check out these adventures in Japan with kids.